It’s a convenient workout that requires nothing but a pair of rubber-soled shoes, running shorts, a shirt and a determined mind and that’s it! You don’t need gym equipment, you don’t need pretty much anything else just your determination to actually finish the run. And the best part about running is that you can do it in a lot of places. You can go for a run at the park after work, around the neighborhood, in the city streets and even in the comforts of your home if you own a treadmill. Running is not only good for you physically, it also positively impacts you in a psychological level and in ways you couldn’t imagine possible. 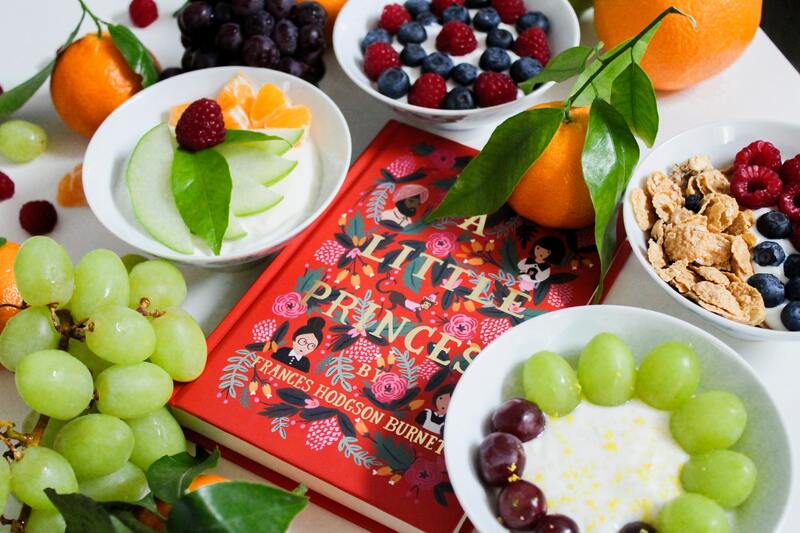 So whether you’re running to prepare for a marathon, or you’re running to lose weight or running as a means of escape you will definitely get tons of helpful insight in this blog. Sometimes running can get boring especially if you’ve been doing it for quite some time. There are also instances where running can become a bit tedious. Because the pros of running outweigh the cons, we’ve compiled a list of tips for running to help rekindle your love for it so you can challenge yourself to keep on going if not faster then further. 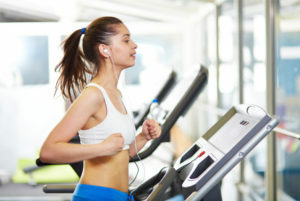 If you don’t have the willpower to use your treadmill then you can always have the option to go to the gym where you’ll find lots of people working out. For some reason, looking at other people sweating and exercising motivates you in a way. 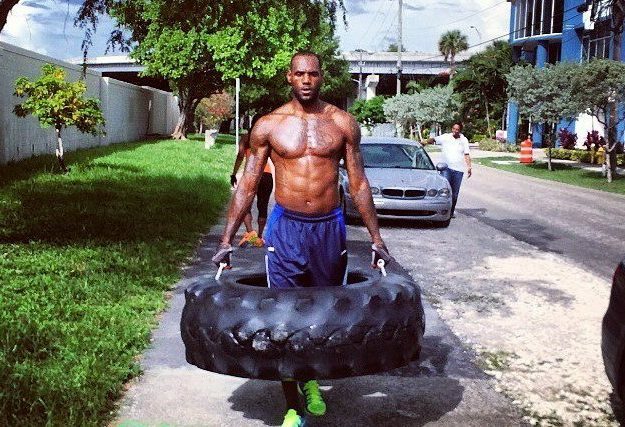 If you want to improve your running add some weight training to your workout. A Norwegian study discovered that a thrice a week resistance training for 8 consecutive weeks significantly improves your endurance and efficiency in running and this is especially true for long-distance runners. Have you ever considered running uphill? If you are going to run uphill make sure you run in short strides while you pump your arms and push the balls of your feet off the ground. If you’re going downhill, don’t forget to relax your arms and instead of short strides, use longer ones. 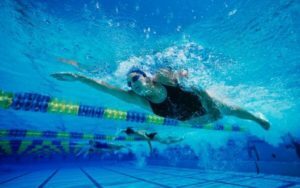 Do you know that one of the techniques to become better at running is swimming? This is because swimming gives you upper body strength thus making you more efficient in running. There is also such a thing as aqua jogging. Aqua jogging emulates the same movements in running but without the impact hence minimizing chances for injuries. When you run don’t forget to look at your stance. According to Fitness First trainer Andy Hall, “Watch your stance when running. Leaping forward and striding too far will drain your energy fast. Although running is good for you sometimes you need to take a break and listen to your body. If you feel sick don’t force yourself to run. In fact, we urge you to stay at home and rest because running can wait. 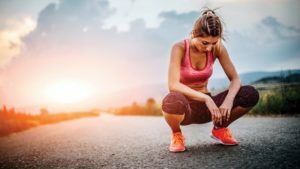 If your body is too sore to run, don’t. There’s always a different day for that. So as much as possible, listen to your body. If you are too tired, too exhausted, and too sore just stay at home and rest. Running in the beach is an excellent way to spice up your running workout. 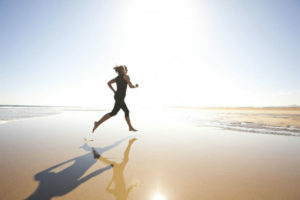 Not only does it give you an excuse to go to the beach, running on sand helps improve your muscle tone and your speed. In a study done in St. Luke’s University Clinic in Belgium, it was found that running on sand necessitates 1.6 times more energy compared to running on pavement since your body needs to work doubly hard to handle the soft and uneven surface. This explains why running on sand helps define your muscles! Isn’t that amazing? If you decide to run make it a habit to hydrate! 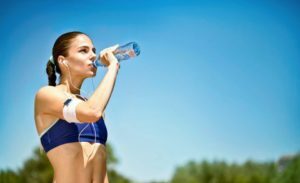 Drink water when you are doing short runs but if you are running for longer periods or if your run is going to last longer than an hour upgrade your water to a sports drink to keep your energy high. The glucose in these drinks will help your muscles fight fatigue. 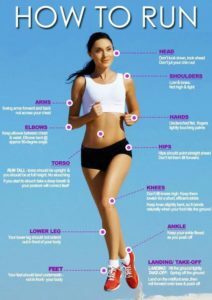 So there you have it, running tips for those who are determined to run! 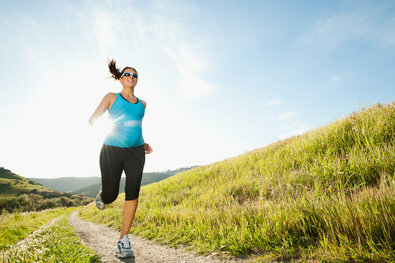 Running is an excellent exercise to help you lose weight, stay fit and be healthy.